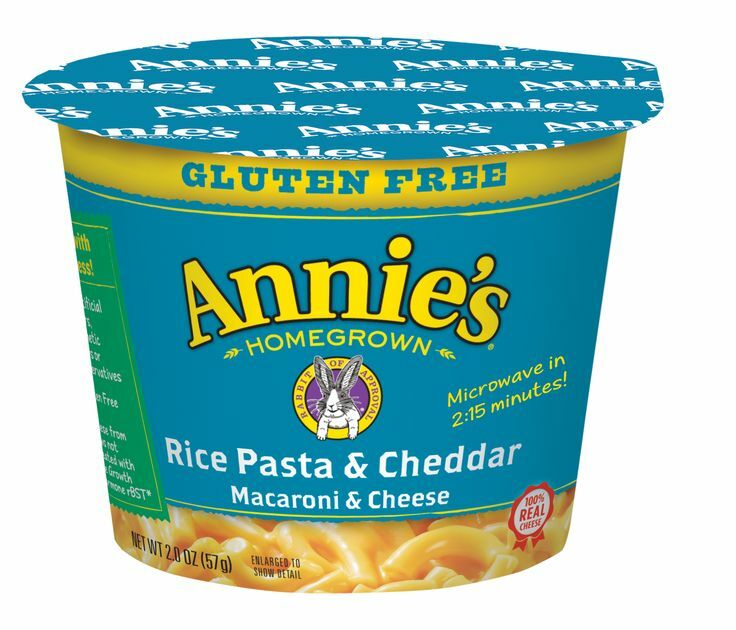 I recently was able to review Annie's Macaroni and Cheese. 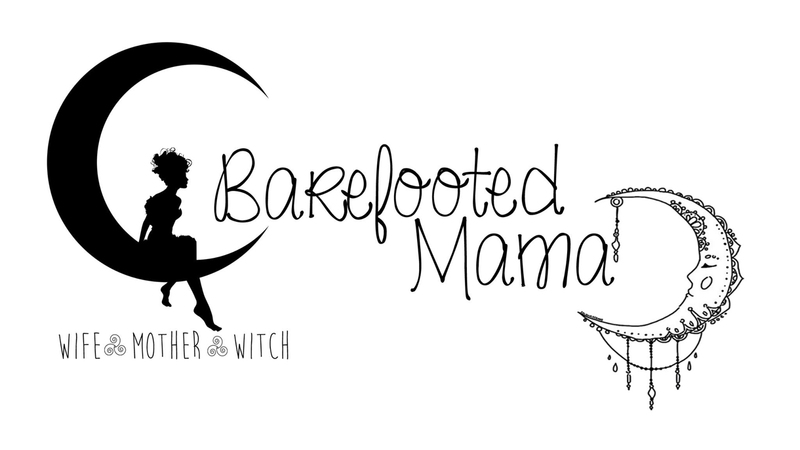 I got it in my Mama Vox Box from Influenster. Can you say yum! Kai gobbled it all down. I can honestly say that that Annie's is my new favorite Mac and Cheese!